BACK-TO-SCHOOL! Am I crazy to be thinking about back-to-school already? Well, maybe! But I am a planner and I love to come up with ideas and fun ways to get my kids excited about back-to-school. Although we still have a bit to wait before heading back, I’ve already come up with some great ideas and ways to get the kids excited about snacking at school! 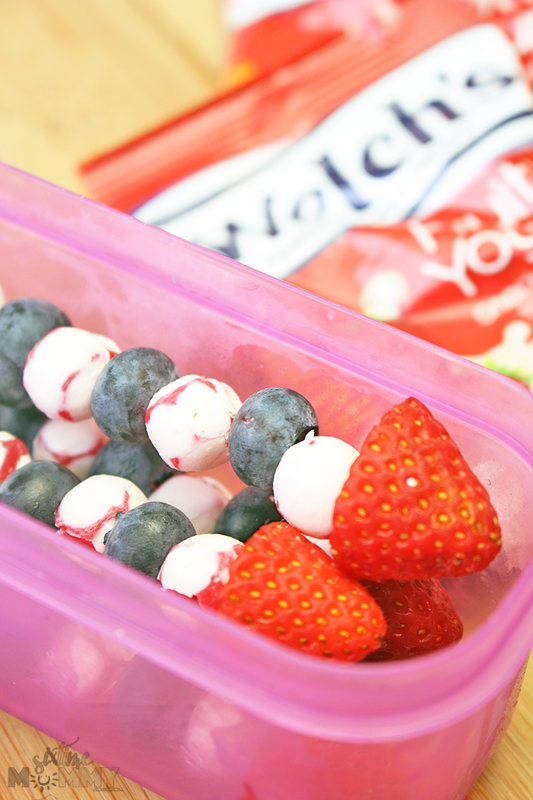 Welch’s Fruit ‘n Yogurt Snacks are one of our favourites and we love having them in our kids’ lunches. A few of my kids come home with their lunches still half full, and others come back with nothing! I try to make sure they have a big variety of the main staples in their lunch. 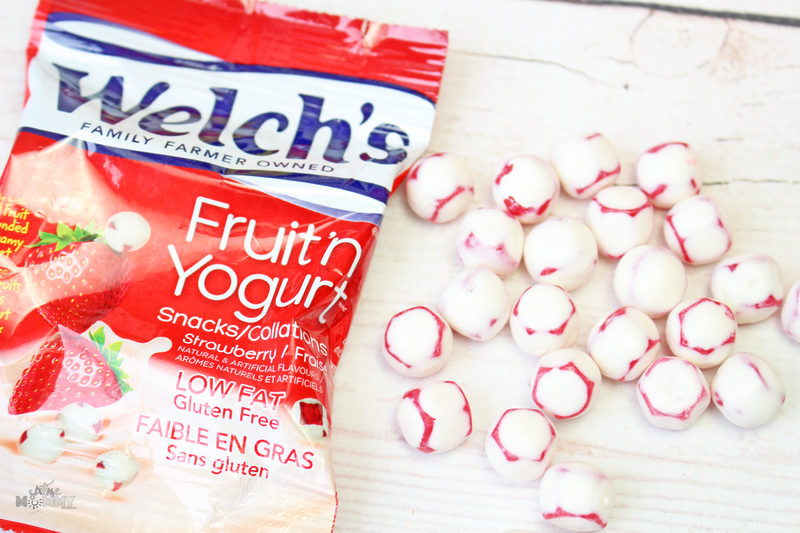 Welch’s Fruit ‘n Yogurt Snacks are one that is often requested in the kids’ lunches for their snack. 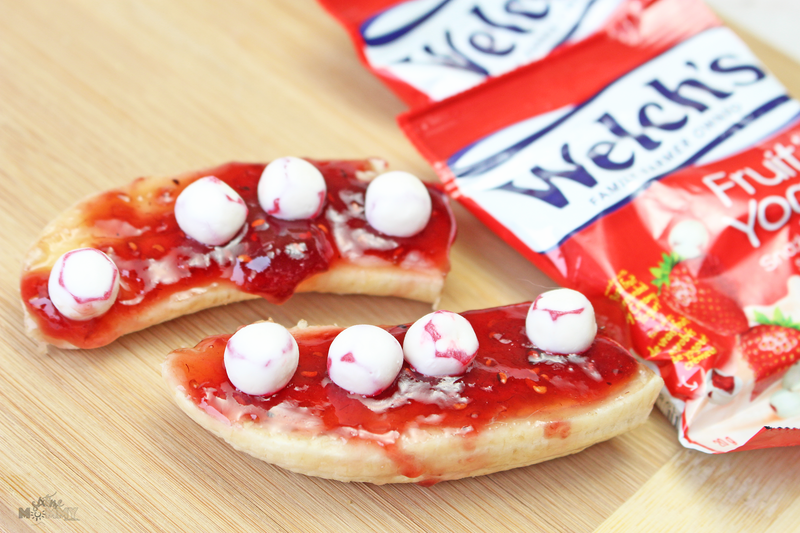 I love sending them in their lunches, but why not get a little bit creative and add in Welch’s Fruit ‘n Yogurt Snacks in a unique way? All of these recipes I’ve come up with are simple, with simple ingredients. 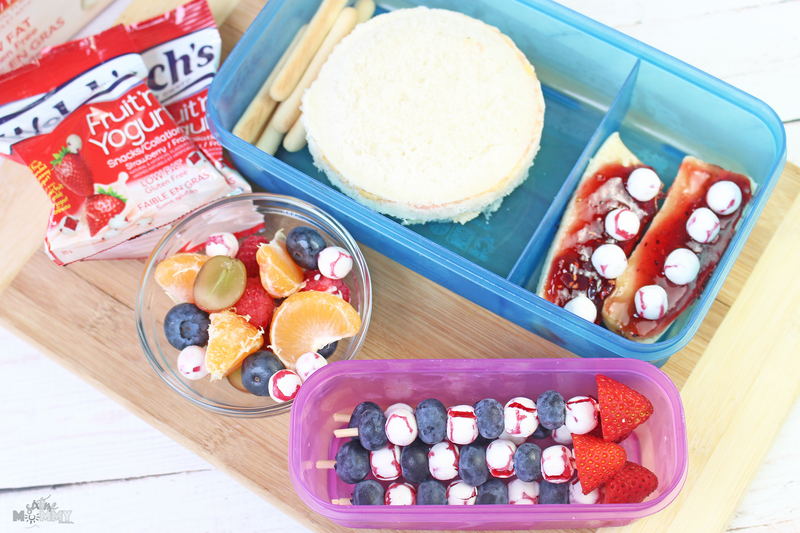 These snacks I’m sharing with you are three creative ideas to get your kids excited about back to school and get them excited about eating their lunches, and hopefully all of it! Of course, we don’t send these all at once. They provide three days of different, fun snacks for the kids. These snacks I’m going to share with you are three creative ideas to get your kids excited about back to school and excited about eating their lunches, and hopefully of it! Of course, we don’t send these all at once. They provide three days of different, fun snacks for the kids. 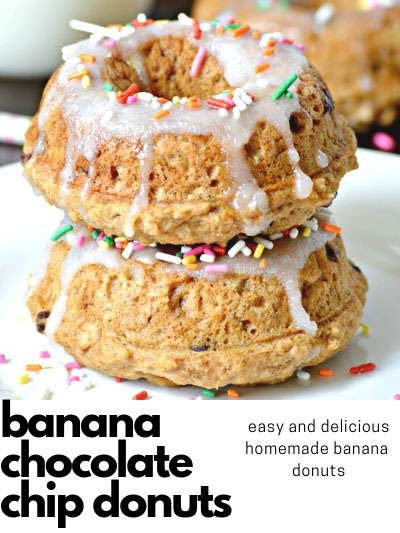 Simple, fun and delicious! For these skewers you can add whatever your kids love. Mine happen to love blueberries so I chose to use that as my fruit of choice, and a strawberry to seal the deal! 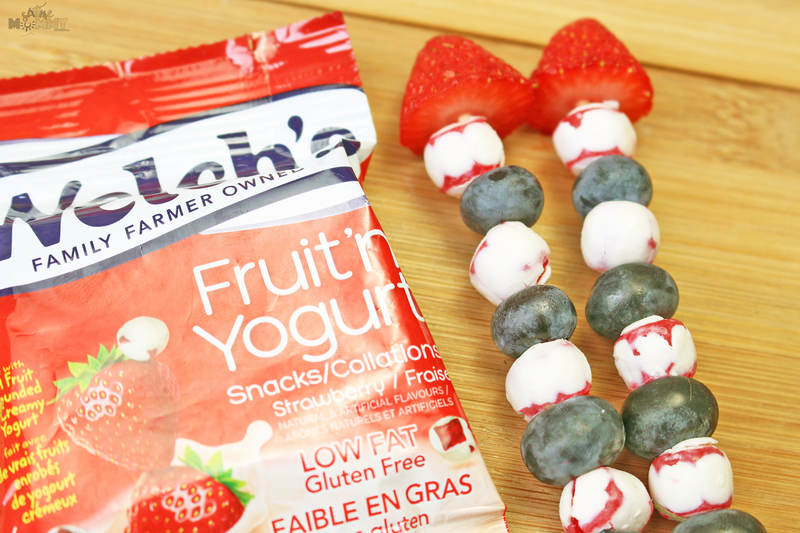 Once done, place a strawberry at the end of your skewer and your snack is complete! My kids think these are just the best. Didn’t think you could have yogurt on skewer did you? Now you can! This is a new one for us, but it’s a huge hit. My kids love everything about these and it’s so different; even their friends were asking questions last year. 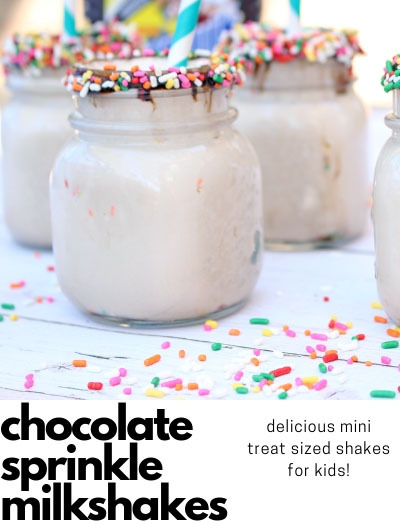 So, I can’t wait to incorporate these into their lunches this September! Finally, we’ve got one last recipe that is super simple and full of flavour. 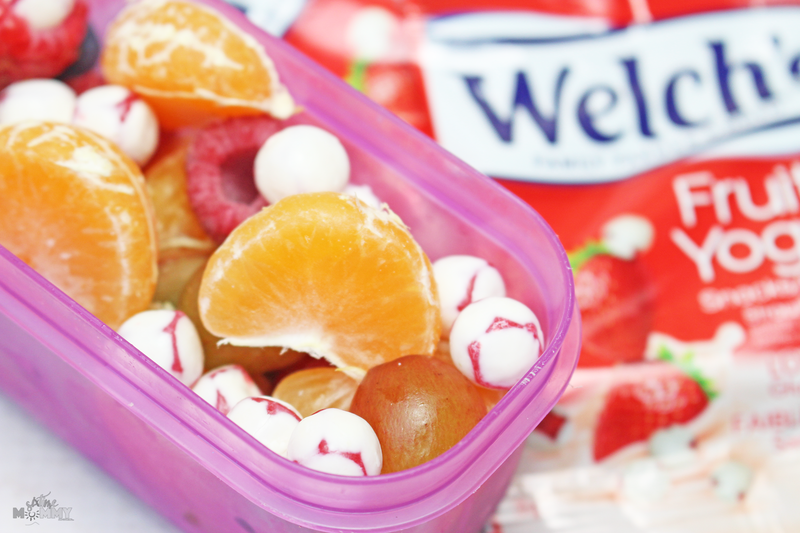 Welch’s Fruit Snacks/Fruit ‘n Yogurt Snacks are the snack of choice for the back to school routine. 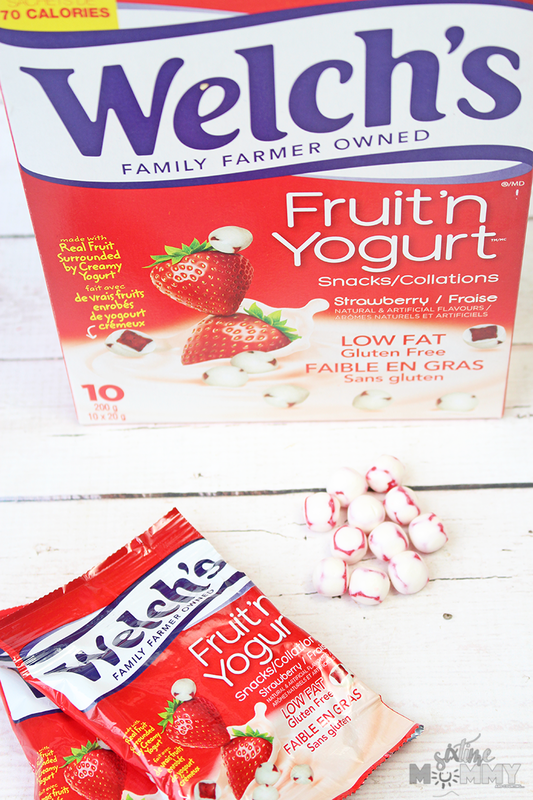 Whether mom packs Welch’s Fruit Snacks/Fruit ‘n Yogurt Snacks in her kid’s lunchbox or tosses one into her purse, the whole family can enjoy this delicious snack on the go! Don’t have the time to get creative? 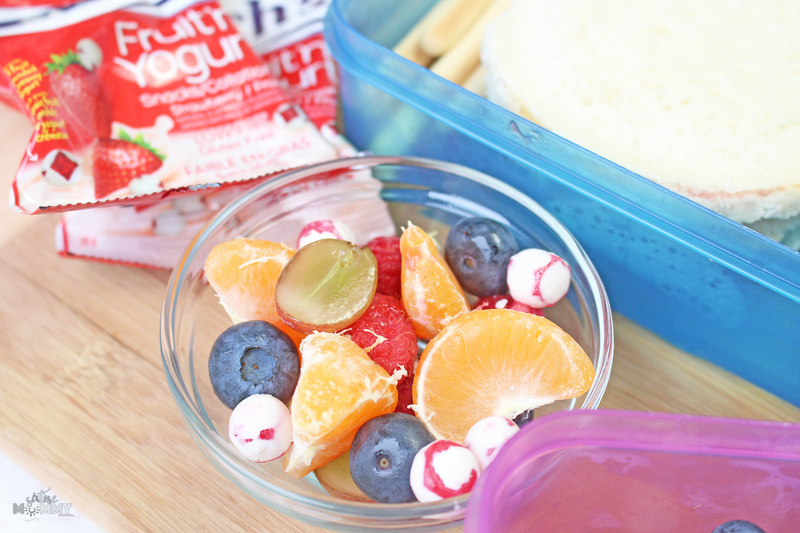 No worries – add a package to your child’s lunch no messing around! Now, you’ve got a bit of time for planning, but now you can plan ahead! 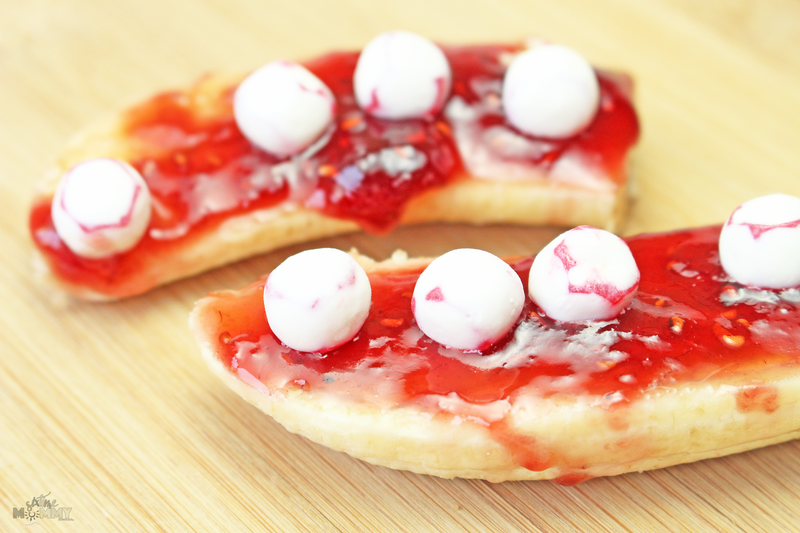 Add these creative yet very simple and delicious snacks into your child’s lunches for back-to-school! Click here to get your $1.00 off coupon and pick up a box (or two! Or three!) today! Which snack do you think your kids would love incorporated into their back-to-school lunches?